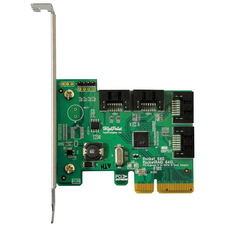 RocketRAID 600 Lite HBA's deliver considerable cost-savings over competing SATA 6Gb/s solutions, without sacrificing either performance or reliability. 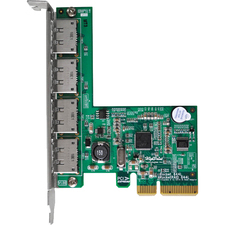 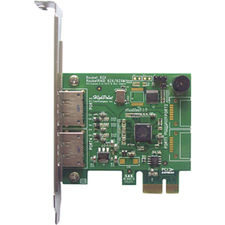 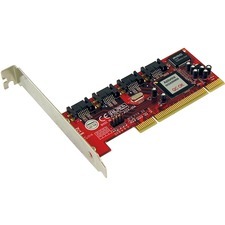 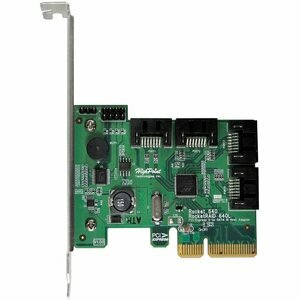 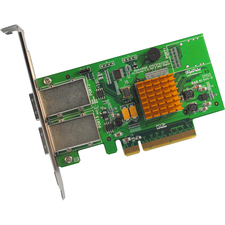 These Second Generation SATA 6Gb/s host controllers utilize a PCI-Express 2.0 x4 host bus interface, and support non-RAID and RAID configurations of today's fastest SATA 6Gb devices.The 4-Port RocketRAID 640L is powered by HighPoint's industry-proven RAID Technology. 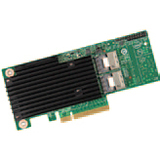 The intuitive BIOS and web-based Management interfaces allow you to quickly and easily configure RAID 0, 1, 5, 10 and JBOD arrays.